George H. Morris travels the world to deliver his message on horsemanship. Temperance, MI – August 28, 2014 – Labor Day Weekend brings the highly competitive Michigan Hunter Jumper Association B Medal Finals to be judged by the prestigious panel of George H. Morris, Diane Carney and Sue Bauer-Pinckney. Organized by Scott Alder of Temperance, MI with Stoney Ridge Farm and the Michigan Hunter Jumper Association, Morris will extend his stay and give a three-day clinic, which includes USHJA Trainer Certification, on September 1-3, 2014 at Hunter’s Run Stables. The former U.S. Chef d’ Equipe travels the world educating riders on the basics of horsemanship and the forward seat. His lengthy resume attests to his success as a rider, trainer and Chef d’ Equipe, earning multiple Olympic Medals. His clinics are methodical and organized, stressing proper turnout of both horse and rider, basic position and horsemanship. Clinic participants and trainers are looking forward to the time with Morris. Trainers Dorothy and Melissa Campbell of Just a Folly Farm in Oxford, MI, have been in business since 1981 and have riders participating in the clinic. Morris teaches future U.S. 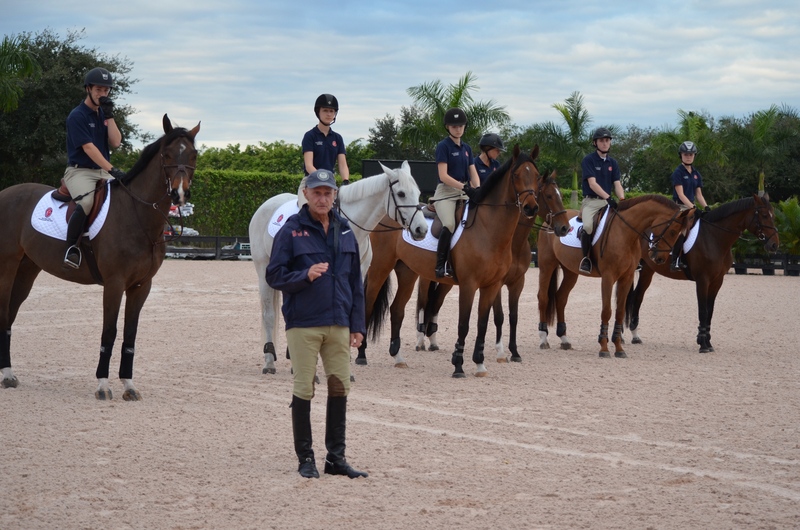 Team riders with programs such as the Horsemastership and Gladstone Programs. The Campbells say their riders are both excited and nervous, as as they’ve heard stories about the stern Morris from past clinics. Riders are getting prepared for the clinic by riding vigorously without stirrups, practicing the medal tests and checking their attire and tack over and over. “We look forward to the insight that Morris will provide on our rider’s abilities. We hope all the students will get something to work for and get some goals but above all else, be inspired to dream big,” added Dorothy Campbell. Trainer Jennifer Hallman, 56, of Windermere Equestrian Center in Clinton Township, MI, will be riding in the clinic along with her customers. Nierice Gulino of Foxwoode Hunt Club in Holly, MI, is another trainer with riders in the clinic and the medal final. She explained the riders are eager and slightly intimidated about what might be asked of them. They have all re-read Morris’ book (Hunter Seat Equitation), checked their tack and have been polishing their boots for a week already. Sunday morning, August 31st, will be the highly competitive MHJA Medal Finals. The competition should be truly a one of a kind opportunity for spectators and riders with the prestigious panel at the helm. 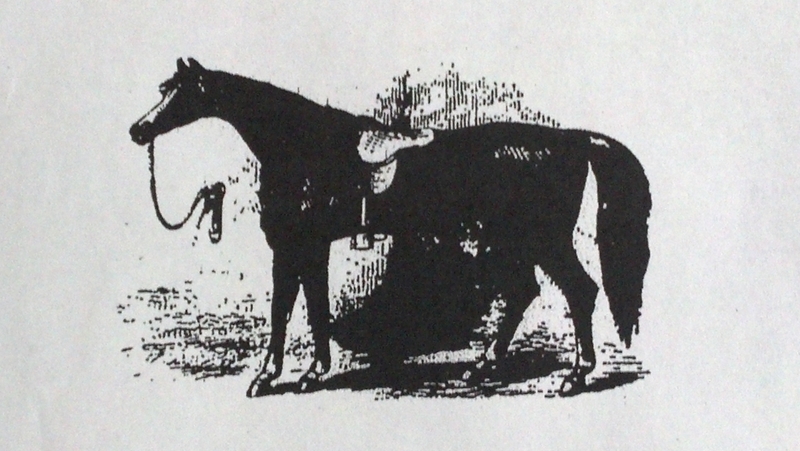 The judges will also choose the Best Medal Horse to be awarded the “Mary Bonisteel Alder Memorial Trophy". For more information on the clinic or the show, please visit www.MHJA.org or contact Scott Alder at 734-395-9086.